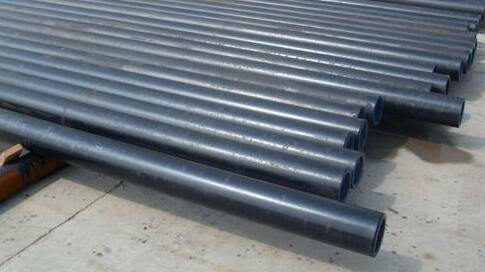 Seamless steel pipe can be divided into two kinds of seamless pipe and seamless square pipe. 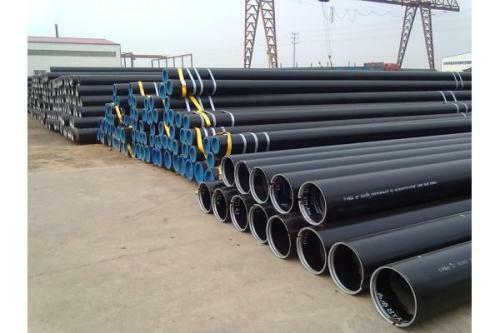 Seamless pipe is the most important use in pipeline and machinery industry, such as oil pipeline and natural gas pipeline, natural gas pipeline, etc. . Seamless pipe is mainly used in the construction industry. 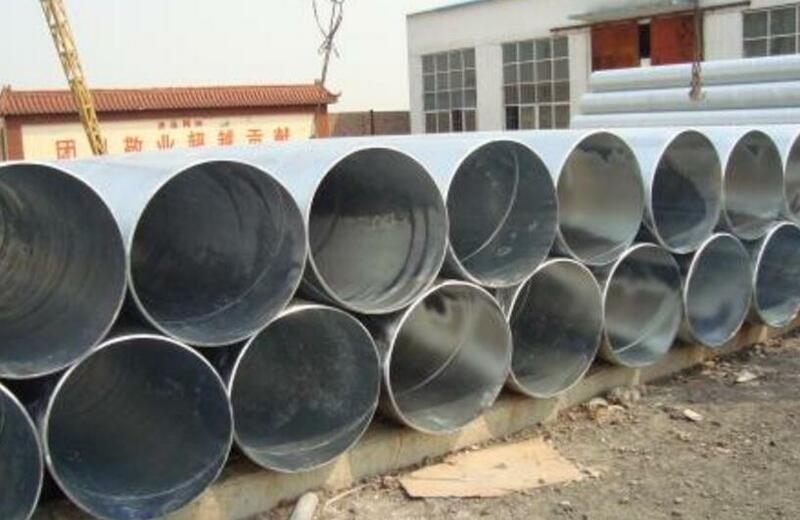 Seamless steel pipe needs antirust paint before pipe, and seamless square pipe is galvanized first, galvanizing is mainly divided into two ways of galvanizing and hot-dip galvanizing. We usually see that the galvanized seamless square pipe is usually hot-dip because hot-dip galvanized seamless steel pipe is much stronger than galvanized seamless steel pipe, because the main use of seamless steel pipe is built. Steel structure, color steel room and so on will inevitably be weathered and eroded. It may rust and rot for a long time. So it is necessary to have a whole outside the protective film, but the paint looks too ugly, and can not help revealing, so someone came up with a galvanizing method. Sure, galvanized seamless square tube is very popular. The seamless square tube is also used as the main frame of motorcycle, the main frame of electric vehicle and so on. It also serves as a conduit to send wires and so on. 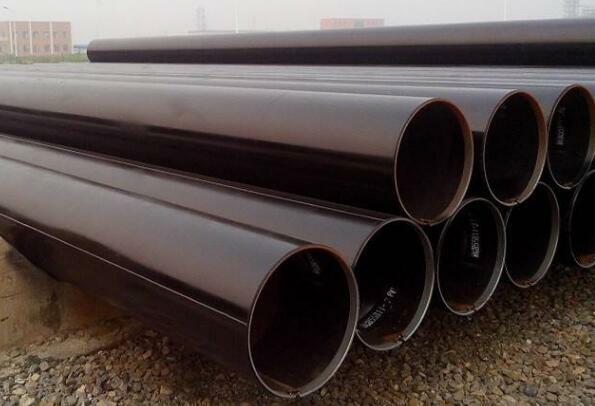 In recent years, the development of the oil pipeline industry and the steel structure construction industry has been developing very rapidly in our country. 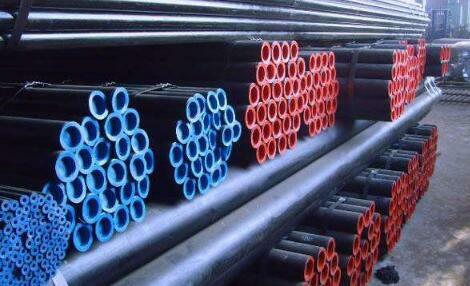 At the same time, the development of seamless steel pipe has been promoted. Accordingly, we will become the largest seamless steel pipe producing country in the world. 1, chemical composition In order to improve the uniformity of chemical composition and purity of steel, reduce non-metallic inclusions in the pipe and improve its distribution, steel refining is often used by furnace steelmaking equipment, and even the electric slag furnace is used for remelting refining tubes. 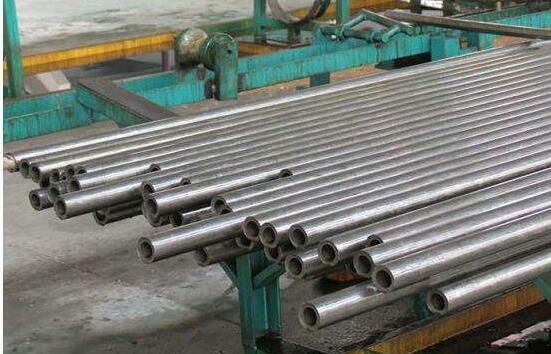 Differences in manufacturing process: Galvanized steel pipe and seamless steel pipe are two kinds of steel tubes. The surface of galvanized steel tube is galvanized. 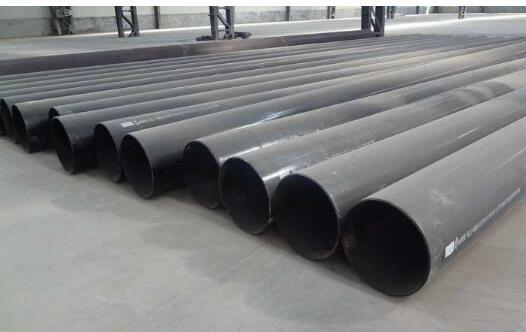 It may be welded pipe, it may also be seamless tube. 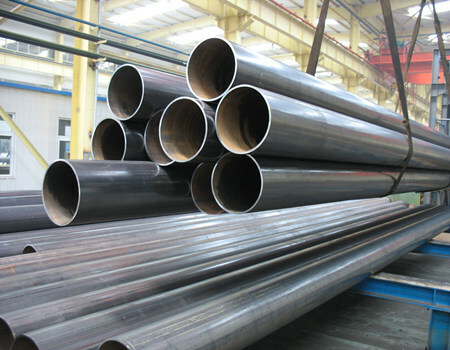 Seamless steel pipe is the corrosion resistance of seamless galvanized pipe in the manufacturing process, and seamless steel pipe can bear high pressure. Galvanized steel pipe is not easy to rust, galvanized steel pipe is not easy to rust, galvanized steel pipe is more than seamless steel pipe. If it is used for balcony, it is best to use galvanized light tube, not suitable for using seamless steel tube balcony, because the wall thickness of seamless steel pipe is heavy, and the cost of seamless steel pipe is higher than that of galvanized steel pipe, and the galvanized steel pipe is very durable. Longer life than seamless steel pipe. If the quality is good, the use of more than 20 years should not be a problem, of course, welding and painting should be done, and will not affect the service life of galvanized steel tube. On April 23rd, Shanghai Baoye won the bid for the 3,500-ton iron and steel conglomerate No. 2 high line and No. 3 bar construction general contracting project of the Malaysian Zhongguandan Industrial Park in Malaysia. The project is located in Kuantan Industrial Park, Malaysia. The contract period is 150 days. The 2# high-line project will build an annual output of 650,000 tons of 5.5 to 16.0 millimeter round steel wire rods. The steel grades will be rolled carbon steel, high-quality steel and low-alloy steel rolling projects and supporting facilities; the newly-built No. 3 bar shop will be designed to produce 13 10,000 tons, the main products are hot rolled smooth round steel and rebar. The successful bid of this project was based on the results of Malaysian Mazhong Kuantan Industrial Park Steelmaking, Vietnam River Jing Steelmaking, Cambodian Conch Cement and other projects, combined with the national “One Belt and One Road” initiative, gaining a firm foothold and expanding market results, further enriching The overseas market performance of the company has created the brand of “National Team of Metallurgical Construction” for the company. It has unswervingly exerted the advantages of technology, management and brand in the metallurgical field, and has further laid a foundation for further strengthening, further development, and entrepreneurship, and has continued to consolidate the leading position of the metallurgical market. .
(1) groove pickling. After installation, the installed pipeline is decomposed into acid bath bath after two installation. This method is suitable for a few occasions such as short pipe diameter, large diameter, easy disassembly, small pipeline system and hydraulic pipeline construction, such as pump station and valve station, can be washed by trough acid. 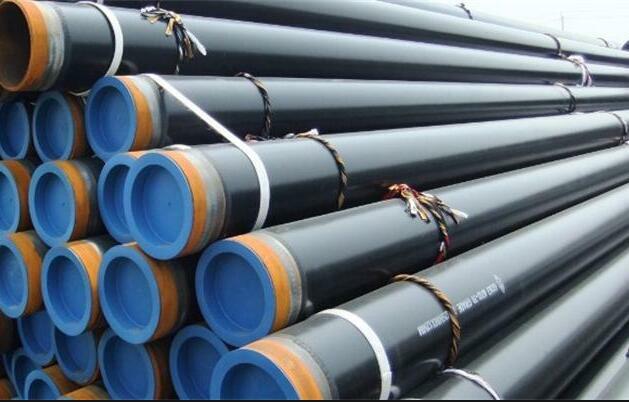 It is essentially different from traditional steel pipe, wear-resistant alloy steel pipe, cast stone and plastic pipe, steel tube and other rubber ceramic tubes. The ceramic tube is the external and internal corundum of the steel. The hardness of corundum layer Vivtorinox is 1100-1500 (Rockwell hardness 90-98), equivalent to tungsten cobalt hard gold. 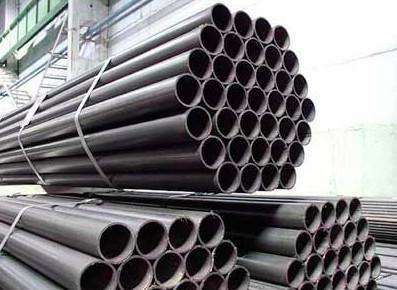 The wear resistance of the steel tube is more than 20 times higher than that of the carbon steel pipe, and is much better than the common corundum wheel. It is still the hardened steel main wheel of all kinds of corundum grinding wheel grinder. The wear layer of the corundum ceramic Guan Gangyu grinding wheel can be picked up. The corundum layer of the wear-resistant ceramic tube may be formed mainly by the thickness of a few millimeters. The Moir hardness is 9, second only to the diamond and the silicon carbide, all of which are oxide, which is the highest hardness. The tube and component alumina is only about 20%, most of which are SiO2 and Mohs hardness is 7. 7. high chromium wear resistant alloy tube or Vivtorinox hardness is about 400 (Rockwell hardness is about 50); corundum lacks hardness third. Therefore, wear-resistant alloy steel pipe and wear-resistant cast steel tube are influenced not only by the composition and microstructure of the steel, but also on the wear resistance of the ceramic tubes. 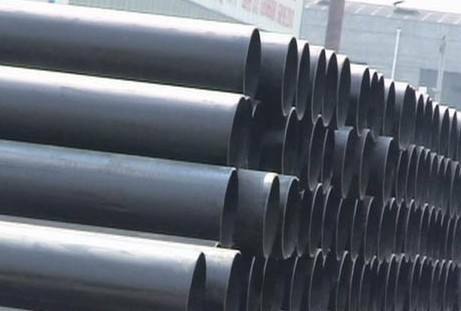 Carbon steel pipe is a hollow reinforcement used to transport large quantities of oil, natural gas, water, gas, steam and other fluids. In addition, bending and torsional strength are relatively light, so they are widely used in the manufacture of mechanical parts and engineering structures. It is also used to produce various conventional weapons, barrels, shells and so on. 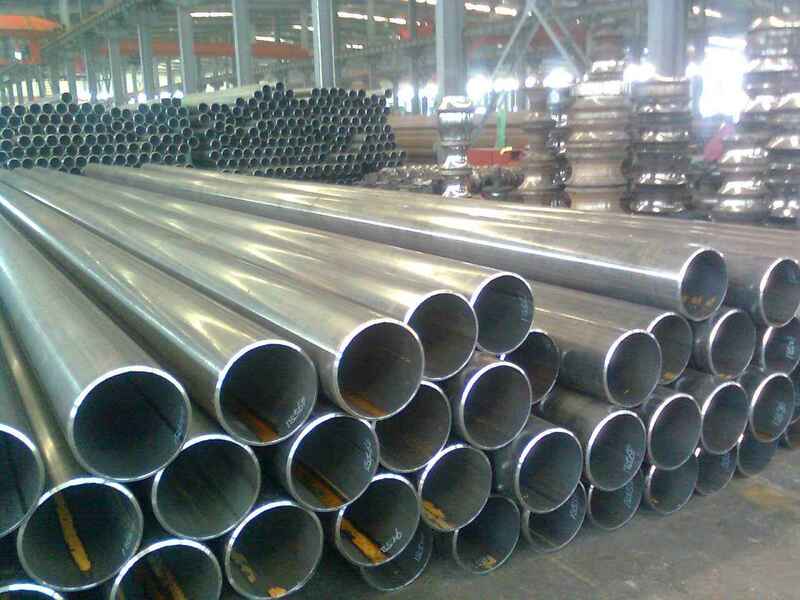 Carbon steel pipe classification: carbon steel pipes can be divided into two categories: seamless steel pipe and welded steel pipe. The cross section can be divided into tubular and special-shaped tubes. Round steel is widely used, but there are also square, rectangular, semicircular, hexagonal, equilateral triangle, octagonal steel tube and so on. Water pressure test should be carried out for liquid pressure steel to test its bearing capacity and quality, leakage requirements under pressure, wet pressure or expansion, and some steel water can also be required by standard or demand, curl test, combustion test and flat test. In the daily pipeline welding, in order to obtain the high quality welding effect, the welding preparation work is also a very important step besides the good welding equipment and the welder. What do we need to do? (1) clean up the rust, dirt and grease at the nozzle. 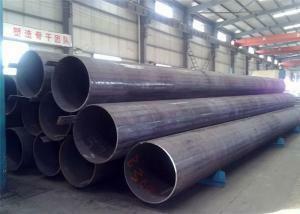 (2) the cross section of the steel pipe with steam welding or mechanical cutting should be straight to ensure the concentricity of the pipe to be completed, and the cutting and welding before the burrs or accessories are removed. (3) when the three holes on the pipe are opened, they should be carried out in the mouth, and the residual residue in the pipe should be removed. The saddle opening height should not be less than 1 / (4) to ensure that the pipe wall can be completely welded in the welding process, the nozzles should be made into grooves, and the grooves can be selected according to the wall thickness. (5) pipes with wall thickness less than 3.5mm of less than 3.5mm are not trench, the gap is 1 to 2mm. The pipes with wall thickness greater than 3.5mm must be ditches, the gutter angles are generally 30 to 35 degrees, the edges of the obtuse angle are 1 to 2 millimeters, and the gap is 1 to 3 mm. (6) the groove forming can be processed by gas cutting (artificial bevel) or groove machine. After the groove is processed, the slag and iron oxide should be removed and the steel mesh is used until the metallic luster is exposed. (7) the thickness of the two wall tube wall is not more than 10% of the wall thickness, and the maximum is not more than 3mm (the difference of two wall thickness). Otherwise, the treatment is related to the thickness of the tube to be treated. (8) during welding, the distance between two adjacent pipe joints shall not be less than 200mm, and the minimum value shall not be less than the nominal diameter of the pipeline. The main production processes of the high pressure pipe are: tube billet heating, pipe perforation, and steel pipe extension. Quenching and tempering: quenching after high temperature tempering is called quench hardening. High temperature tempering refers to the tempering between 500-650 degrees C. Quenching and tempering can make the performance and material of the casing to be adjusted to a large extent. Its strength, plasticity and toughness are better and its comprehensive mechanical properties are better. The tempered Soxhlet body was obtained by tempering. Tempered Soxhlet is formed by tempering martensite and magnified over 500 to 600 times under an optical microscope. It is characterized by the distribution of carbides in ferrite matrix carbon in composite structure. It is also a tempering structure of martensite, a mixture of ferrite and granular carbide. At this point, the performance of ERW bushing in ferrite is basically no carbon supersaturation, and carbide is also a stable carbides. It is a balanced tissue at room temperature. The ERW bushing is a large diameter pipeline that acts as a fixed oil well and natural gas well or well. The casing is inserted into the borehole and fixed with cement to prevent the borehole from separating the formation from the borehole and ensure drilling mud circulation for drilling. 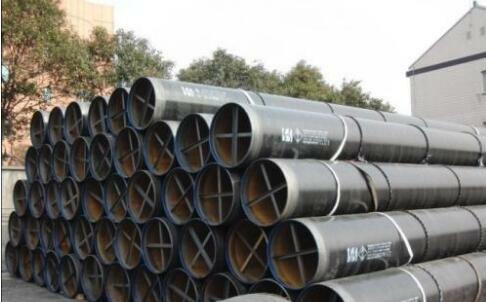 ASTM A179 cold drawn seamless steel pipe is mainly used in the metal structure equipment of various industries. It is mainly to soak the rust of steel parts into the molten zinc solution of 440 to 460 degrees C, so that the zinc coating on the surface of the steel plate is attached to the surface of the steel, thus the purpose of anticorrosion is to be played. This is an effective way of metal corrosion. 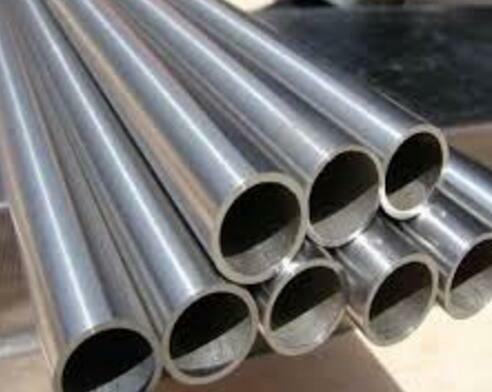 The main features are as follows: (1) the ASTM A179 cold drawn seamless steel tube manufacturer covers the compact and compact zinc layer on the surface of the cold drawn seamless steel tube. It can avoid the cold drawn seamless steel tube matrix and any contact with the corrosion solution to protect the steel matrix from corrosion. In the general atmosphere, the surface of the zinc layer forms a thin and dense Zinc Oxide surface, which is hard to dissolve in water, so the steel matrix plays a protective role. If Zinc Oxide and other components in the atmosphere produce insoluble zinc, the antiseptic effect will be better. (2) iron zinc alloy layer, combined with dense and unique corrosion resistance, in marine atmosphere and atmospheric environment. 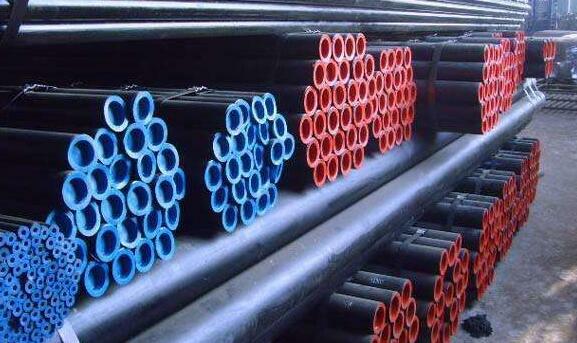 (3) ASTM A179 cold drawn seamless steel tube has strong wear resistance due to the combination of strong zinc and iron mixture. (4) due to the good ductility of zinc, the alloy layer and the steel base are attached to a solid, so the hot rolled parts can be formed by cold, rolling, pulling, bending, etc. without damage to the coating. (5) the hot dip galvanized steel structure, equivalent to one annealing treatment, can effectively improve the mechanical properties of the steel matrix, eliminate the stress of the steel forming and welding, and be beneficial to the turning of the steel structure. 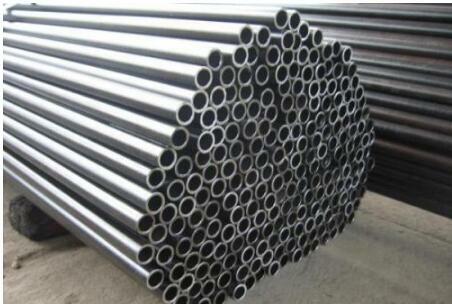 (6) the surface of cold drawn seamless pipe after hot-dip galvanization is bright and beautiful. (7) the pure zinc layer is the hot-dip galvanizing layer of zinc coating. Its properties are basically close to pure zinc and has ductility, so it has great flexibility. 1. ASTM A53 thick-walled seamless steel pipe hot rolling position were from the steel head 38,118m, mainly in the middle of the strip. 2. It is speculated that the gap starts at the middle of the width of the strip, because the rolling force and shear force in the rolling process cause the gap to be stretched to form a macroscopic macropore. 3. 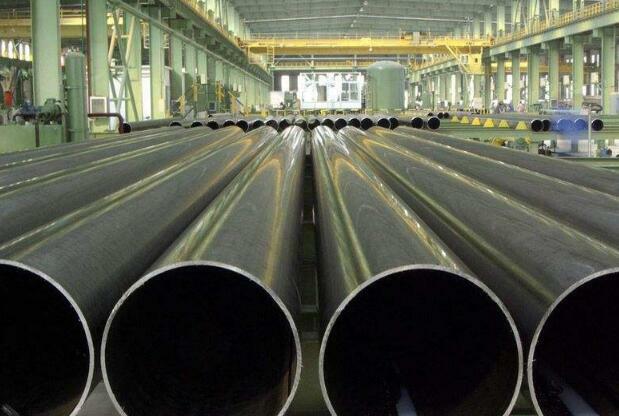 Seamless steel pipe in the cold rolling production process interrupted with the fracture surface smooth, no obvious before and after fracture surface defects. The microstructure of the fracture was observed, and the typical ductile ductile fracture morphology was observed. At the same time, the fracture was layered, the central dimple was larger, the dimple was narrowed near the surface, and the crack appeared the center fracture And the depth of fracture at the center is deep, and it is presumed that the stratified topography is closely related to the central segregation. 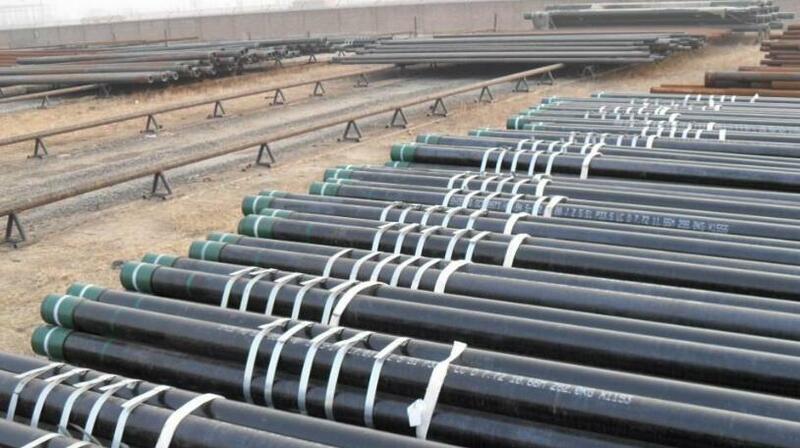 How to prevent the J55 ERW casing from clasping and attaching, the hollow section of the API ERW sleeve, a large number of pipes used for conveying fluid, such as oil, natural gas, gas, water transportation, etc. The use of steel pipe manufacturing ring can improve the utilization of materials, simplify the manufacturing process, save material and processing time, such as rolling bearing rings, Jack suites, and so on, has been widely used in the manufacture of steel.